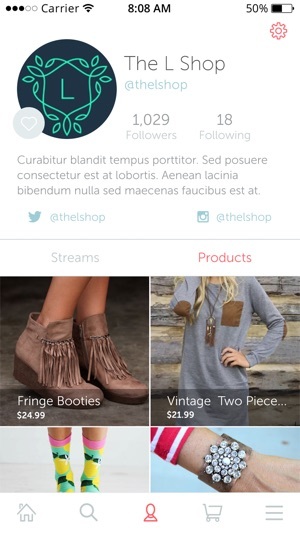 Live Shops is the world’s first live streaming shopping marketplace! 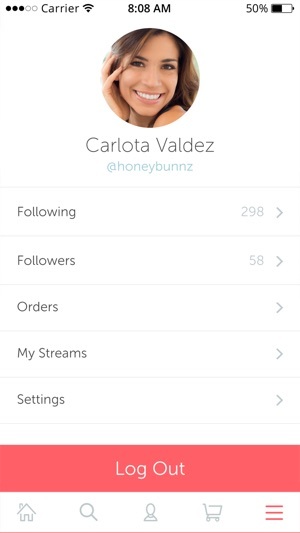 Follow and shop your favorite brands via live streaming video. 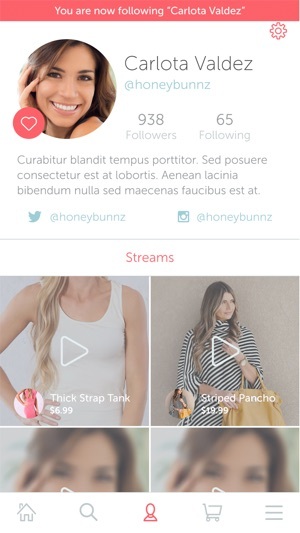 Influencers can also build a following on Live Shops by broadcasting about products they love. 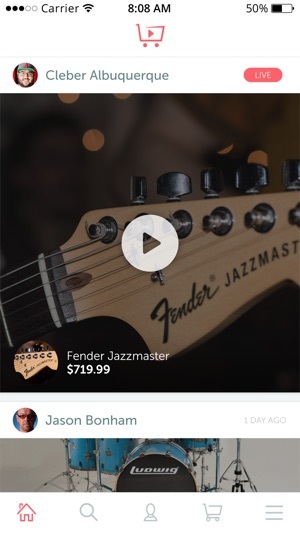 Coming soon: affiliate broadcasts! Streaming page has new design and is more performant. Comments use sockets, so it's instant communication. This app is the coolest thing! 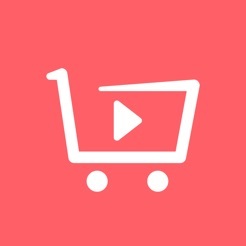 I shop on my phone all the time, and I think this live streaming shopping is going to be huge.